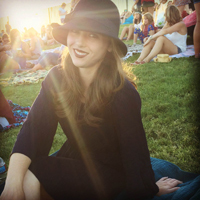 All over the country people are gearing up for their Fourth of July traditions. Flags are being hung, sparklers are being purchased, and books are being read. 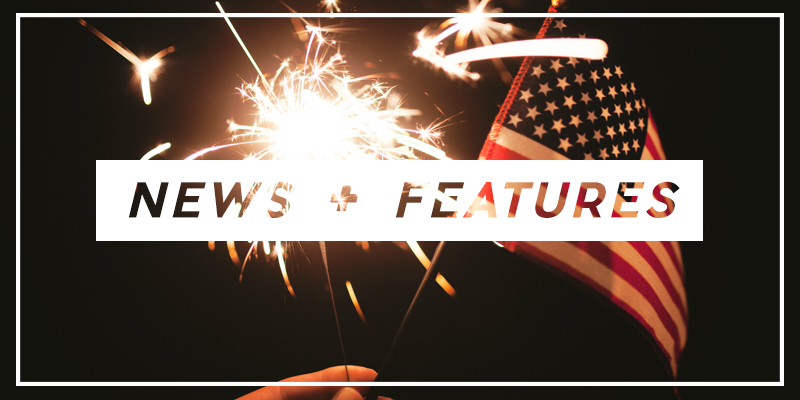 This year’s patriotic celebrations are being fueled by the anticipation of the upcoming election and the recent Broadway success of Ron Chernow’s Alexander Hamilton. 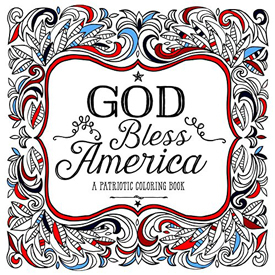 Here at Manhattan Book Review we’re using the holiday as an opportunity to take another look at all of our favorite patriotic books. 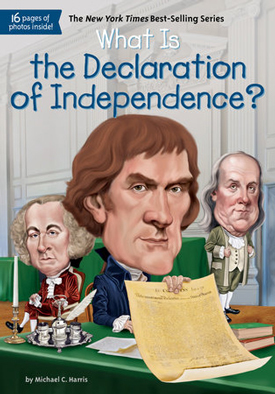 With everything from children’s books to biographies, these books will appeal to readers of all ages as the nation celebrates the 240th anniversary of the signing of the Declaration of Independence. 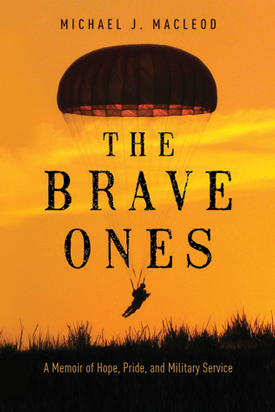 From the trials of basic training on the home front to the ranks of the legendary 82nd Airborne Division to taking fire in the hot zones of Iraq and Afghanistan, MacLeod chronicles the soldier’s evolution as only one who’s been in those boots can. Candid, wise, and powerful, his memoir takes readers on an unforgettable journey through war and allows them to witness bravery firsthand. Drawing on extensive original sources, from letters to diaries to pension applications, O’Donnell pieces together the stories of these brave men—their friendships, loves, defeats, and triumphs. 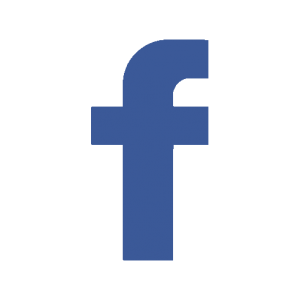 He explores their arms and tactics, their struggles with hostile loyalists and shortages of clothing and food, their development into an elite unit, and their dogged opponents, including British General Lord Cornwallis. And through the prism of this one group, O’Donnell tells the larger story of the Revolutionary War. 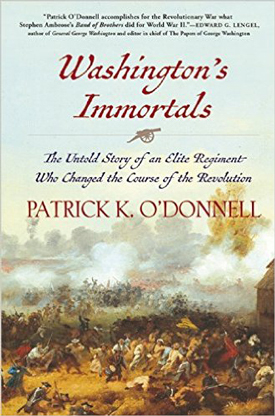 Washington’s Immortals is gripping and inspiring boots-on-the-ground history, sure to appeal to a wide readership. 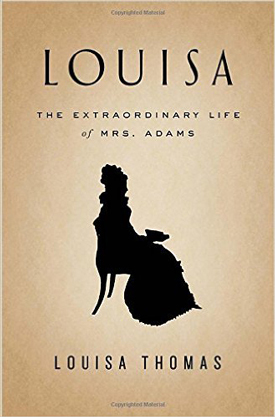 Novels such as Toni Morrison’s Beloved, The Known World by Edward P. Jones, James McBride’s The Good Lord Bird and Cloudsplitter by Russell Banks are a part of a long tradition of American fiction that plumbs the moral and human costs of history in ways that nonfiction simply can’t. 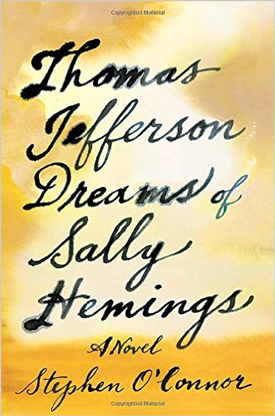 Now Stephen O’Connor joins this company with a profoundly original exploration of the many ways that the institution of slavery warped the human soul, as seen through the story of Thomas Jefferson and Sally Hemings. O’Connor’s protagonists are rendered via scrupulously researched scenes of their lives in Paris and at Monticello that alternate with a harrowing memoir written by Hemings after Jefferson’s death, as well as with dreamlike sequences in which Jefferson watches a movie about his life, Hemings fabricates an “invention” that becomes the whole world, and they run into each other “after an unimaginable length of time” on the New York City subway. 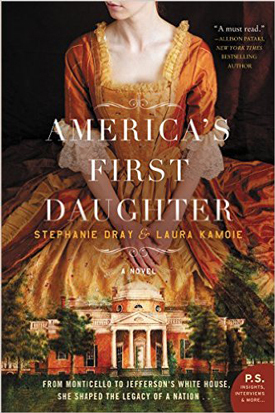 O’Connor is unsparing in his rendition of the hypocrisy of the Founding Father and slaveholder who wrote “all men are created equal,” while enabling Hemings to tell her story in a way history has not allowed her to. His important and beautifully written novel is a deep moral reckoning, a story about the search for justice, freedom and an ideal world—and about the survival of hope even in the midst of catastrophe. Through intimate photographs and poignant stories, this heart-rending book showcases the courage, heroics, and sacrifice of selected U.S. soldiers and veterans. This deeply moving, timely celebration of veterans highlights the heroes in our midst by bringing these brave men and women to life. 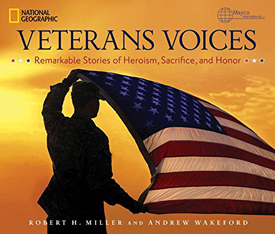 Veterans Voices blends beauty and impact and gorgeous photographic displays with inspiring storytelling. 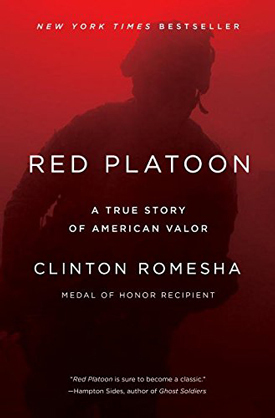 In 2009, Clinton Romesha of Red Platoon and the rest of the Black Knight Troop were preparing to shut down Command Outpost (COP) Keating, the most remote and inaccessible in a string of bases built by the U.S. military in Nuristan and Kunar in the hope of preventing Taliban insurgents from moving freely back and forth between Afghanistan and Pakistan. Three years after its construction, the army was finally ready to concede what the men on the ground had known immediately: it was simply too isolated and too dangerous to defend. On October 3, 2009, after years of constant smaller attacks, the Taliban finally decided to throw everything they had at Keating. The ensuing 14-hour battle—and eventual victory—cost 8 men their lives. On a hot summer day near Philadelphia in 1776, Thomas Jefferson sat at his desk and wrote furiously until early the next morning. He was drafting the Declaration of Independence, a document that would sever this country’s ties with Britain and announce a new nation—The United States of America. Colonists were willing to risk their lives for freedom, and the Declaration of Independence made that official. 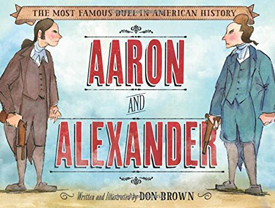 Discover the true story of one of the most radical and uplifting documents in history and follow the action that fueled the Revolutionary War.